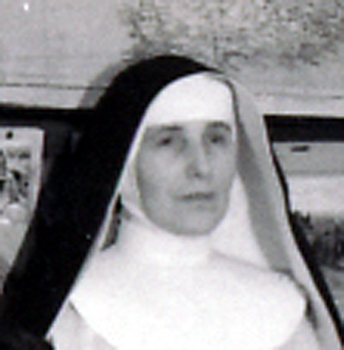 Anna Kühner was born in Dahenfeld Heilbronn Wuerttemberg on 12 June 1906. 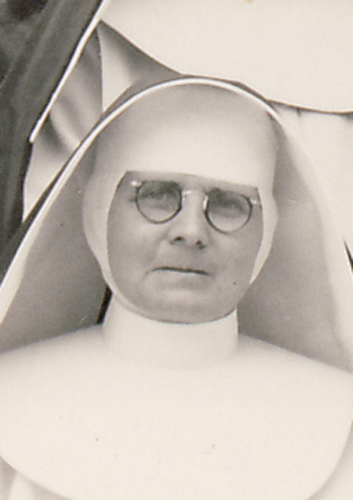 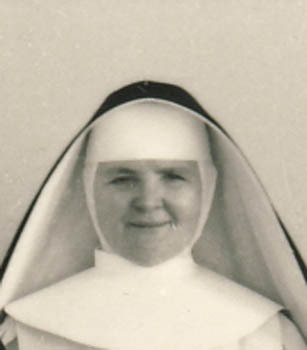 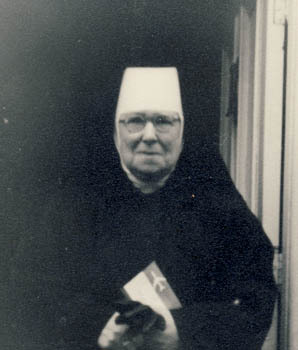 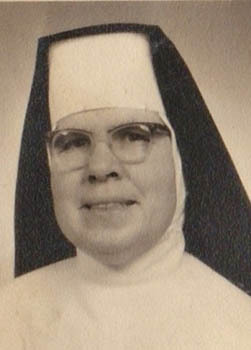 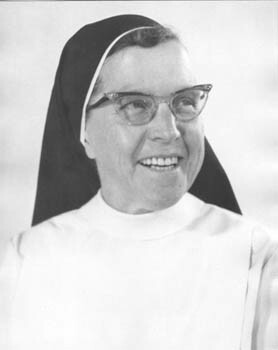 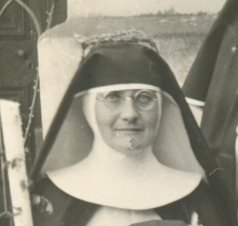 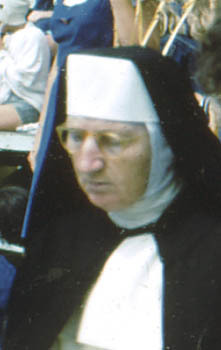 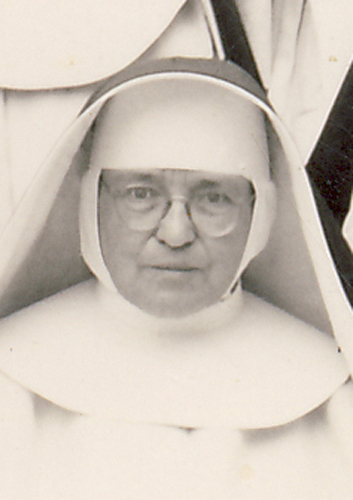 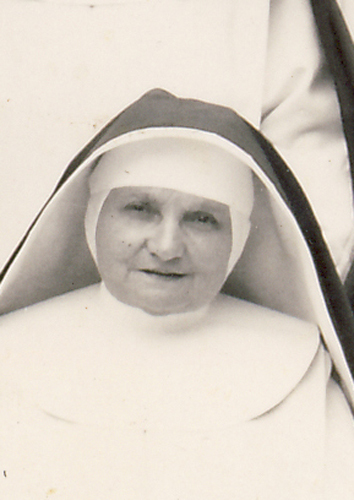 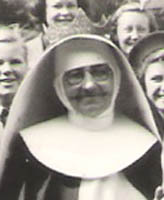 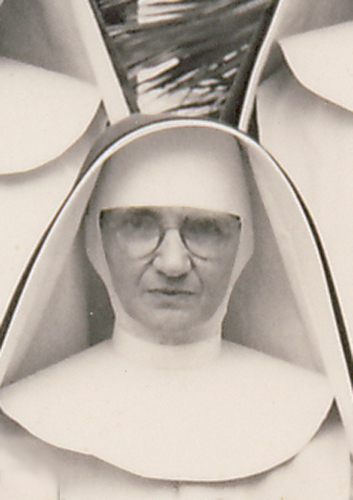 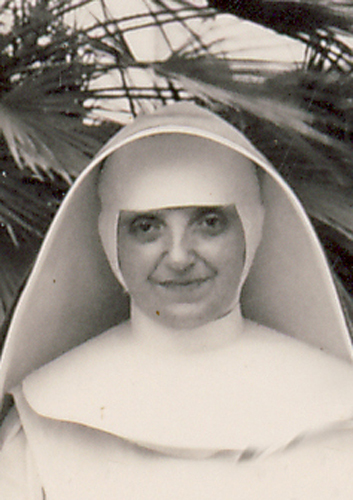 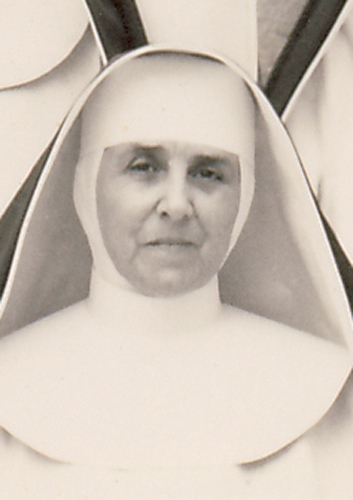 She entered the Congregation as a Candidate at St Immaculata Convent in May 1929 and made her Profession on 28 June 1931. 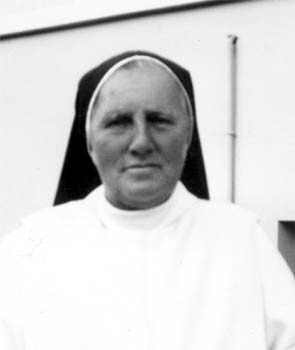 In 1932, in South Africa, she took up her duties at the Mater Infirmorum Convent Sanatorium just outside King William’s Town. 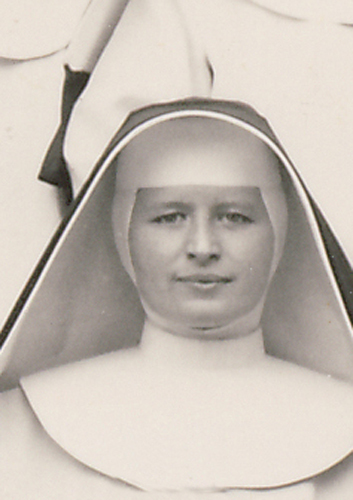 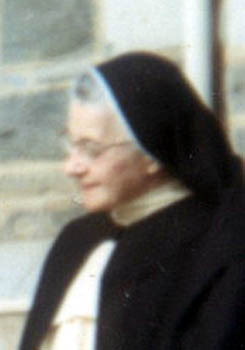 Here she remained for two years before returning to the Motherhouse in King William’s Town. 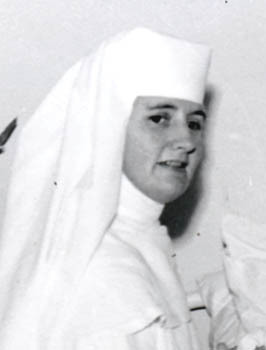 She subsequently worked at Maria Hilf Convent in Woodlands, St Dominic’s Convent in Stutterheim and the Convent of Our Lady of the Rosary in Izeli, where she spent many years.